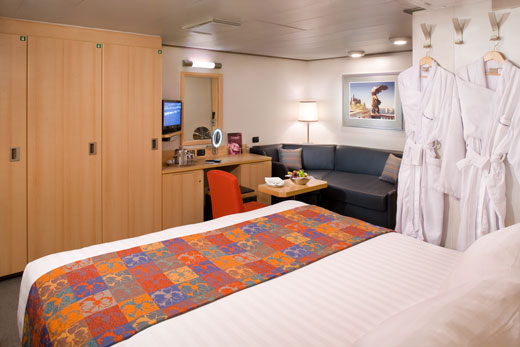 Launching her maiden voyage in July of 2008, the ms Eurodam marks Holland America Line's new Signature-class ships. The ms Eurodam furthers the evolution of our sophisticated mid-sized ships with 11 passenger decks, a new topside Pan-Asian restaurant and lounge surrounded by panoramic views, an Explorer's Lounge bar, a new Italian restaurant adjacent to the Lido, elegant luxury jewelry boutique, new atrium bar area, an enhanced and reconfigured show lounge and a new photographic and imaging center. 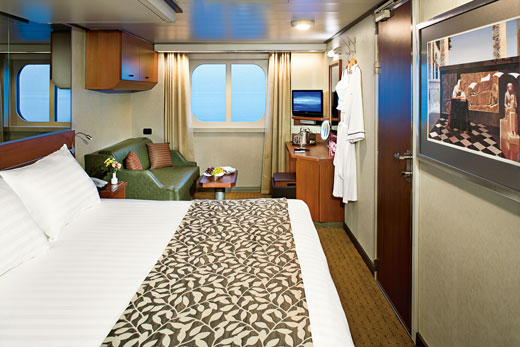 On the technical side, the ms Eurodam features the latest state-of-the-art navigation and safety systems. The ship is powered by six diesel generators and propelled by the latest Azipod propulsion technology.